Sherida Stewart » Blog Archive » A #TuesdayTea (or milkshake) celebrating Ruth Logan Herne books! « Do you LOVE Christmas? 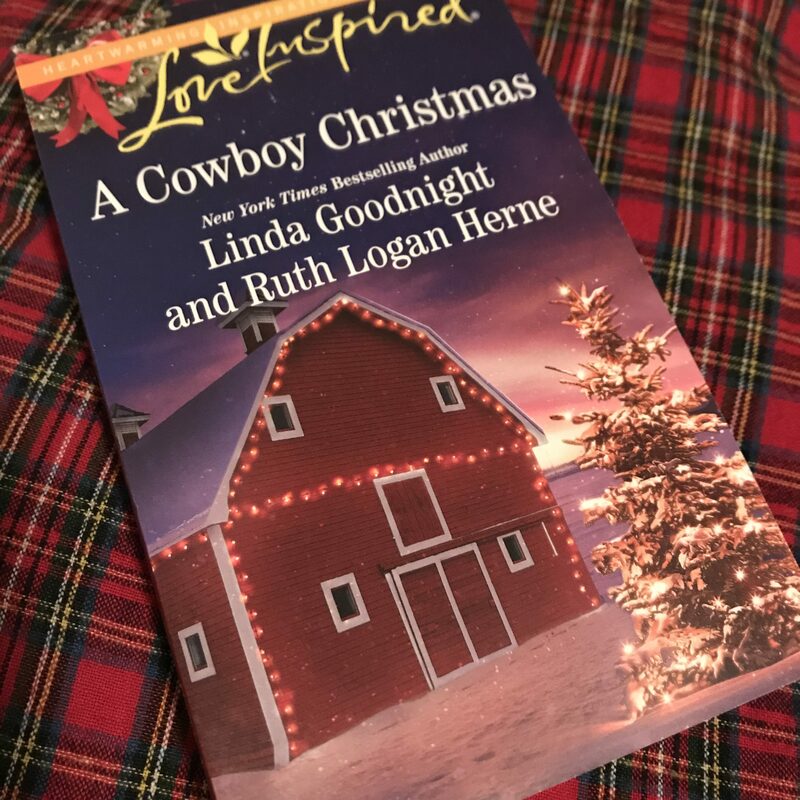 Get ready for a ranch-style holiday with CHRISTMAS WITH THE COWBOY! This entry was posted on Tuesday, October 2nd, 2018 at 3:33 am	and is filed under BOOK REVIEW. You can follow any responses to this entry through the RSS 2.0 feed. You can leave a response, or trackback from your own site. Congratulations, Ruthy! 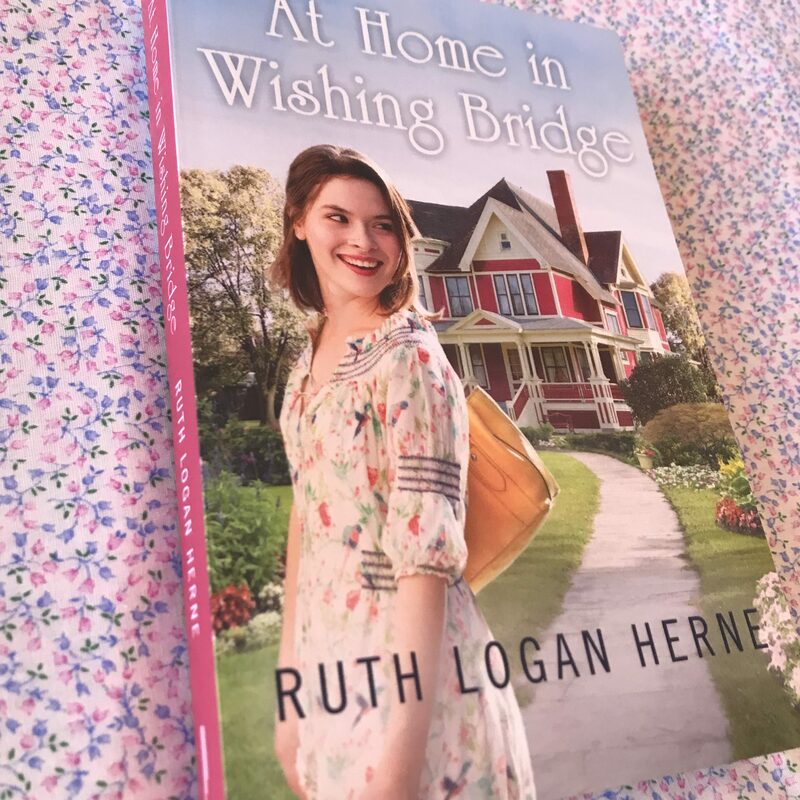 At Home in Wishing Bridge sounds so interesting, and the cover is lovely! Congrats also on the Christy award nomination! So happy for you, and not a bit surprised. Your books are always well-crafted and your characters so compelling. 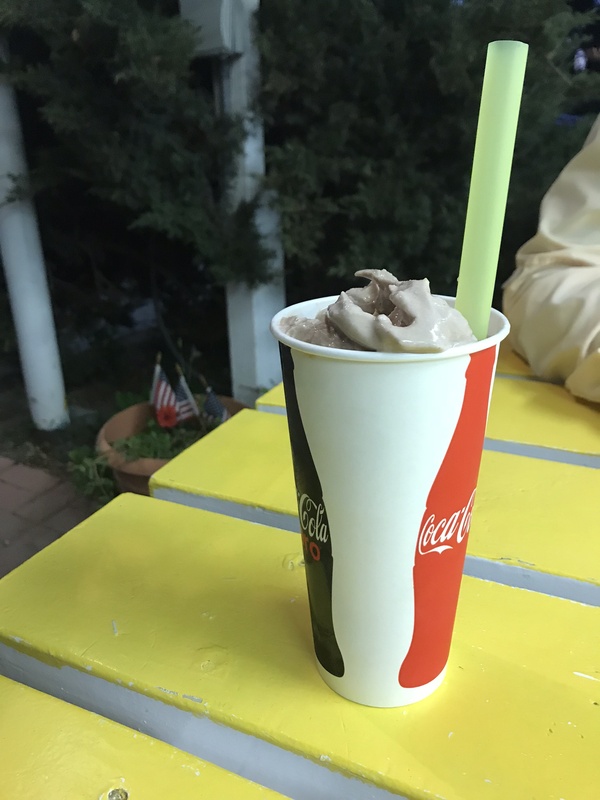 Thanks for the milkshake, Sherida! Laura, thanks for stopping by to celebrate Ruthy books! I agree with you about the cover. I’d love to live in that charming house which is so well described in the book. I’m serving you another milkshake. 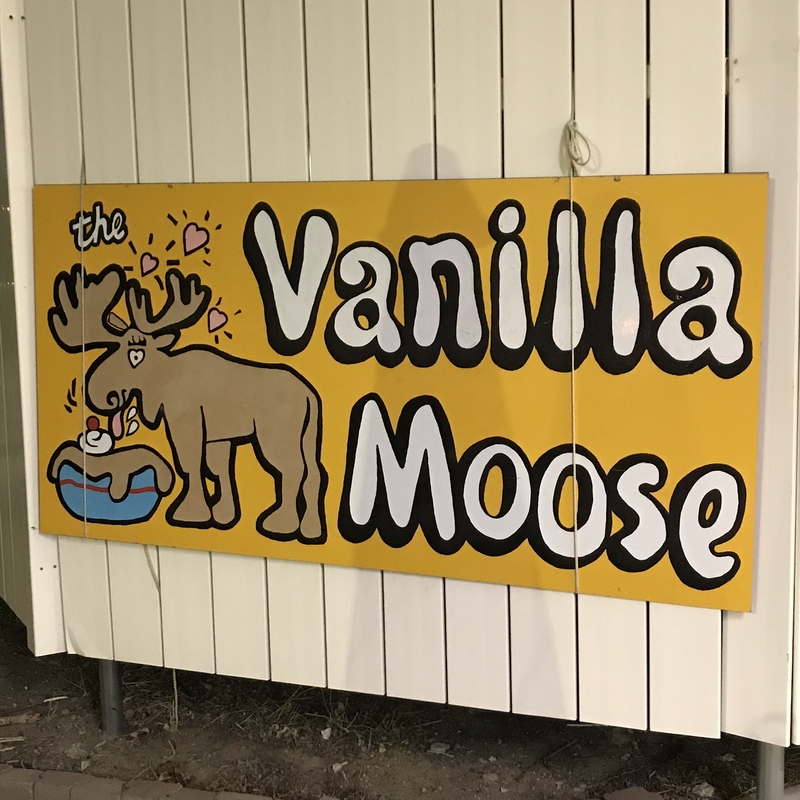 I enjoy those local spots like our Vanilla Moose. Blessings to you! No computers were harmed in the 2.184 seconds it took to produce this page.